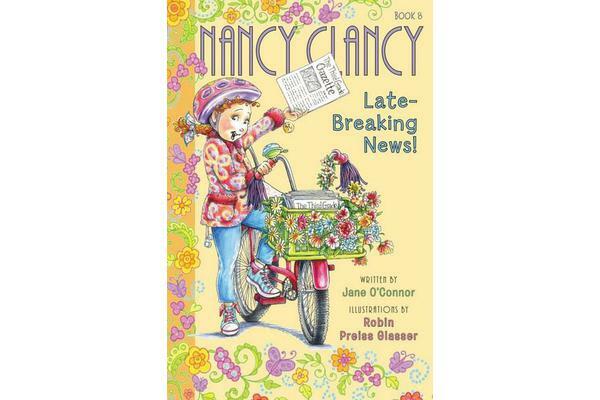 Fancy Nancy - Nancy Clancy, Late-Breaking News! 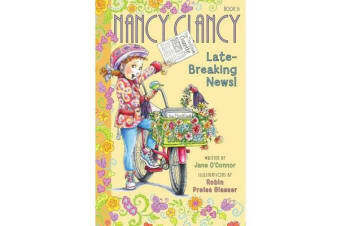 Nancy Clancy is working to be the star reporter of the Third Grade Gazette-that’s a fancy word for newspaper. When the latest issue comes out, Nancy and Bree decide the articles just aren’t interesting enough and set out to find some really exciting news to report on. 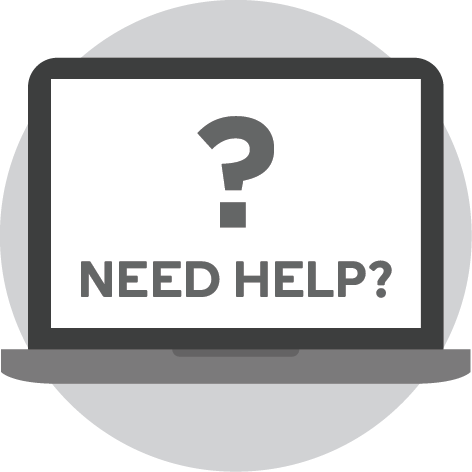 But when Nancy overhears something she shouldn’t and the news gets out, she learns that a good reporter knows when to keep things confidential and may even get some surprising and unexpected news herself.